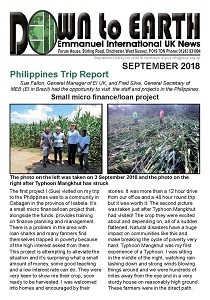 Sue Fallon (General Manager of EI UK) and Fred Silva (General Secretary of Missão Emanuel do Brazil, EI in Brazil) visited the Philippines in September. This project was struck by Typhoon Mangkhut and the crops flattened. 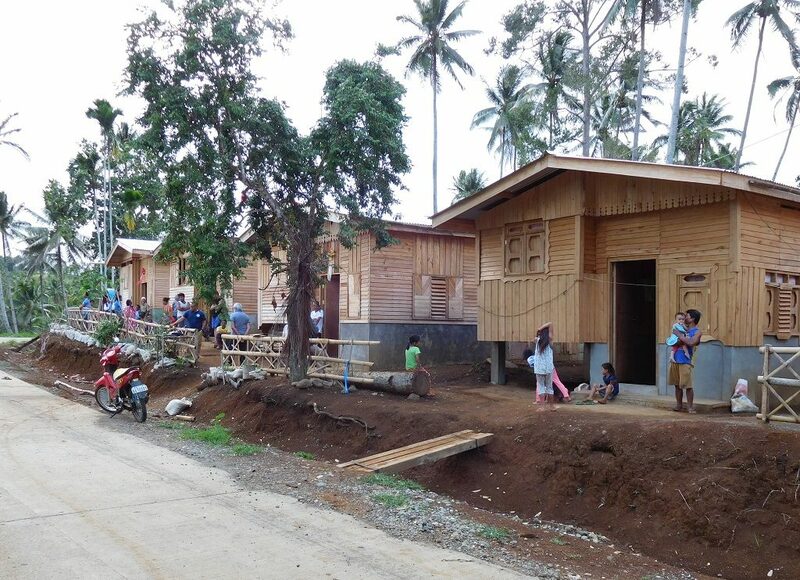 Houses are still being built for Muslims in the Village of Hope. 38 years on and the water points are still in use and Anita Bertrand and Shem Catanus recognised! Buy and alternate gift this Christmas and support one of our projects!